New entries 2019: bookings open! Scent of Sicily brings you an exclusive selection of villas in Sicily for rent. Each villa has been hand-picked by our team, and they are all designed to meet our most discerning customers’ needs and expectations. Check out our holiday rentals and the collections below. Helping you find your ideal holiday villa in Sicily is what we do best. Not just a holiday in Sicily but a tailor-made experience. Our concierge team is at your service, to create a seamless and memorable holiday in Sicily. Contact us via phone, chat or email. We are picky. We know we are. Our villa collection was born, and has grown year after year, thanks to a dedicated team working hard to bring you the best selection of properties all over Sicily. Every year we welcome hundreds of guests from all over the world, who have rewarded us with thorough reviews that we are proud of and a rating of 9.6/10 on Trustpilot! Find out more about Sicily's culture, art, natural beauty, and of course food. How's the weather in Sicily? How hot is it in summer, and what about the inland? What does the food taste like? All the things you need to know before you come and visit. Discover the biggest island of the Mediterranean: rent a villa in Sicily with Scent of Sicily! An incomparable catalogue of villas that will meet our most discerning customers’ needs and expectations, brilliant pre-booking assistance and in resort customer-care, and a genuine passion for a destination we would like you to fall in love with! Every single villa of our selection has a special allure, be it a charming villa in Taormina or a traditional country house near Marsala. 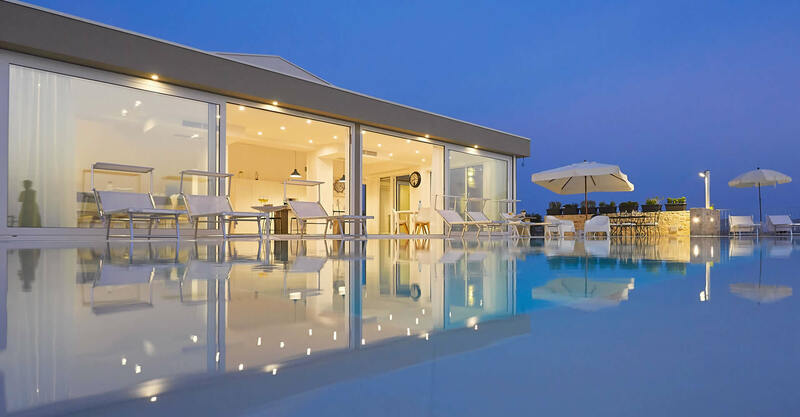 We have chosen for you the best villas in Sicily for rent: wonderful holiday homes, Sicily villas with their own private pool, fabulous summer houses and so much more. We are addicted to this island and all we want is to make sure you will live an unforgettable vacation in this fascinating island! What we love the most about our work is sharing the unparalleled beauty of this island with our guests. What we offer is the typical Sicilian atmosphere you will immediately feel inside our houses. Each self-catering villa in Sicily to rent in the Scent of Sicily collection has been furnished with the best possible comfort in mind. Villas, Sicily, rent: around these 3 words we will build the best holiday experience that you deserve. Sicily is an land full of wonder. All you have to do is choose the villa that suits you best and live the holiday of your life. Our catalogues are full of interesting holiday solutions that are just waiting to be found out: what are you waiting for? Take a look now! Our luxury Sicily villas to rent are super glamorous, a really stylish way to enjoy the wonders of this island. Spending the vacation with your family with all the comforts you would have at home, and have the chance to explore the most beautiful and breathtaking island of the Mediterranean Sea is just priceless. 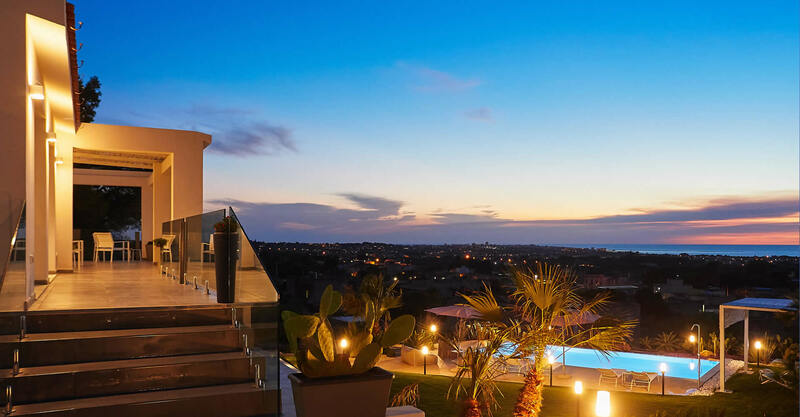 We want each and everyone of you to find the best accommodation to discover Sicily and live an sensational vacation in one of our Sicily holiday villas. We keep this thought in mind as we choose the estates that will be part of our catalogue. Every year we try to broaden our selection and increase our high quality standards, our aim is to satisfy all your requests. 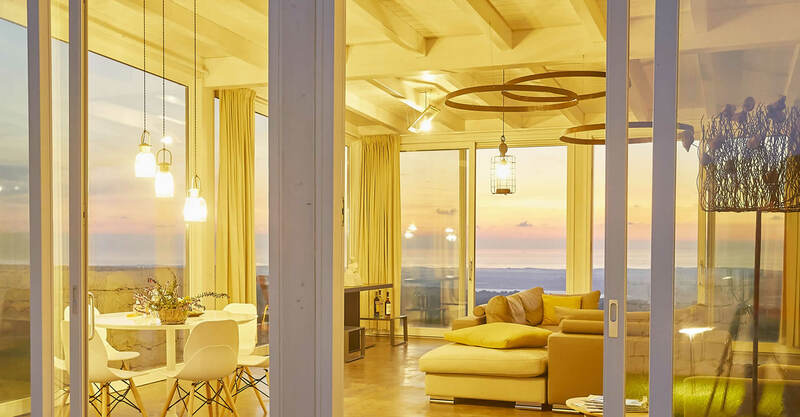 Browse now our catalogue of Sicily holiday rentals to find the accomodation of your dreams and rent the villa that will immediately charm you. Dive into the blue Mediterranean sea. Soak up the sun. Browse now our catalogue and take your time to look at our seafront villas in Sicily selected by our team. Here you will find accommodations near some of the most enchanting beaches and bays throughout Sicily. Maybe you would prefer to visit the ancient cities and the monuments? Or the archaeological sites and the museums? Did you know that Sicily is the Italian region with the highest density of UNESCO sites? Find your Sicily villa to rent located only a few minutes from a number of the island’s top locations. Picking the right location is a crucial point in holiday planning. We are sure that in our wide catalogue you will be able to find the perfect location for your Sicilian holidays, the right villa to rent in the perfect setting! We constantly update our catalogue to make sure you will find the perfect villa to rent in Sicily for your next holiday, and to keep a huge range of options. Our aim is simple - we just want all of our customers to be happy and satisfied. No matter what the request is, we will do everything we possibly can to satisfy your needs. Browse through our Sicily villa rentals special selections: you will find luxury villas with private pool, cheap villas in Sicily with private pool, villas near to the beach or in the heart of the countryside and a wide selection of properties on the Western coast right in front of the Aegadian archipelago, as well as in the Eastern region. Our holiday villas in Sicily to rent are designed to suit those of you looking for the best service at a very reasonable price. If you are planning a holiday in Sicily it is vital you rent a car, especially if you are staying in one of our villa rentals in Sicily away from the main cities. Booking a holiday in Sicily? Compare prices and find the best online offers for flights from all over the world with Skyscanner. Stay up to date on what&apos;s new in Scent of Sicily.